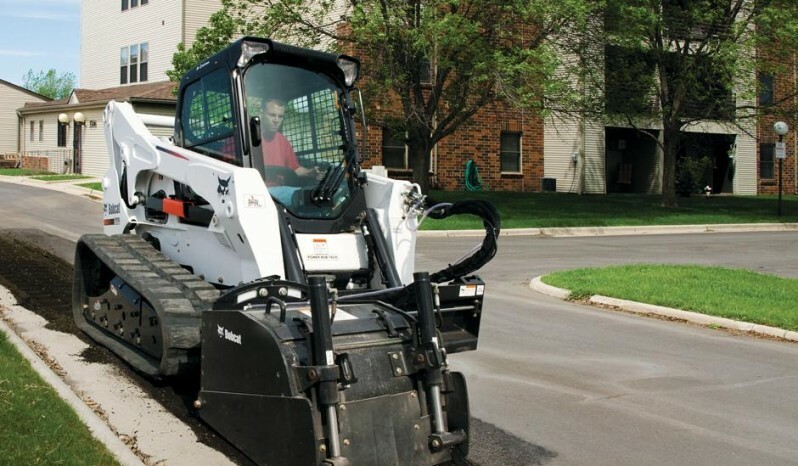 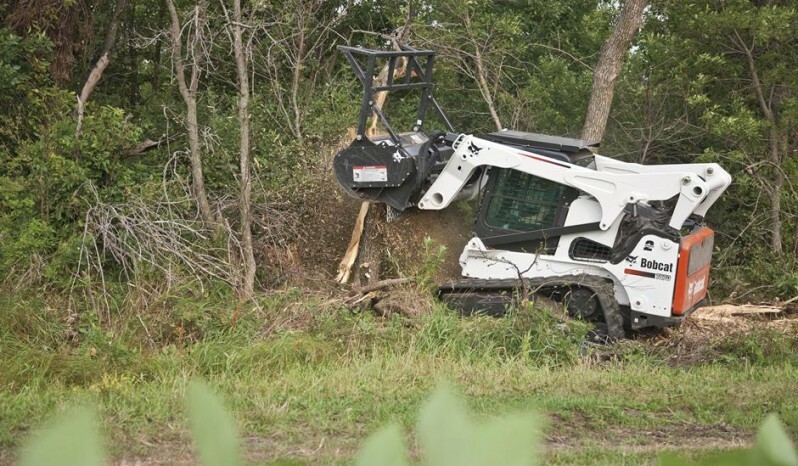 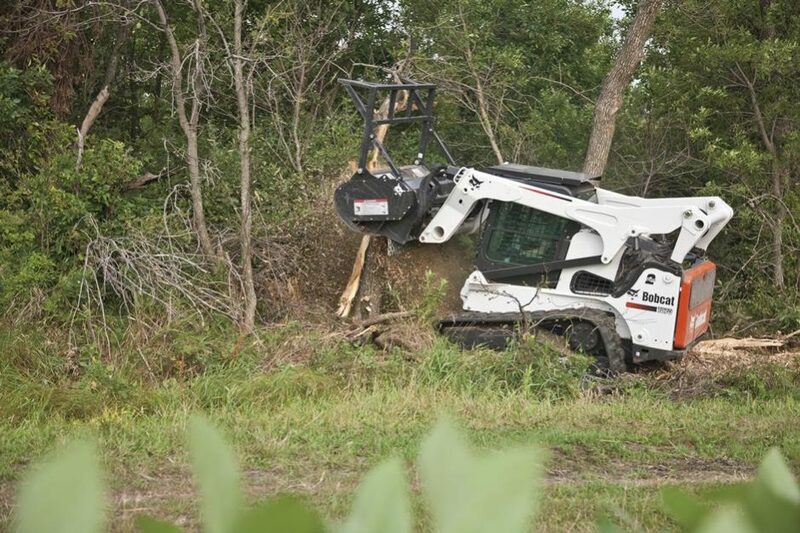 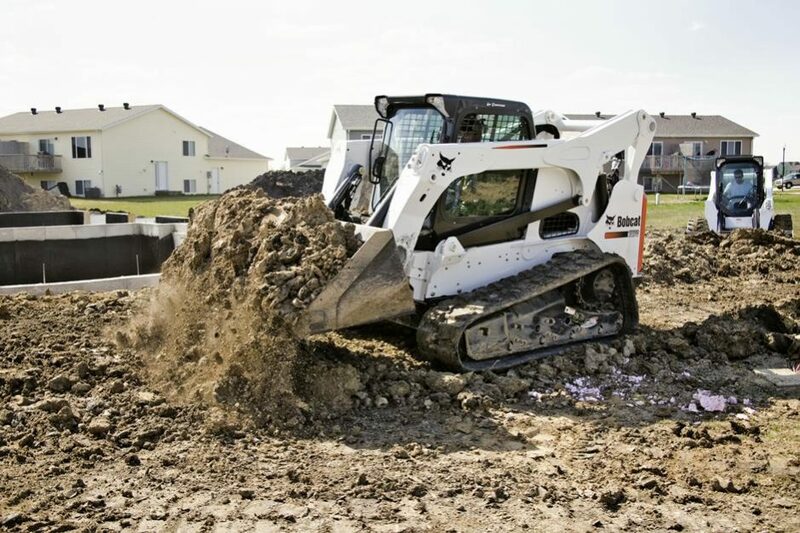 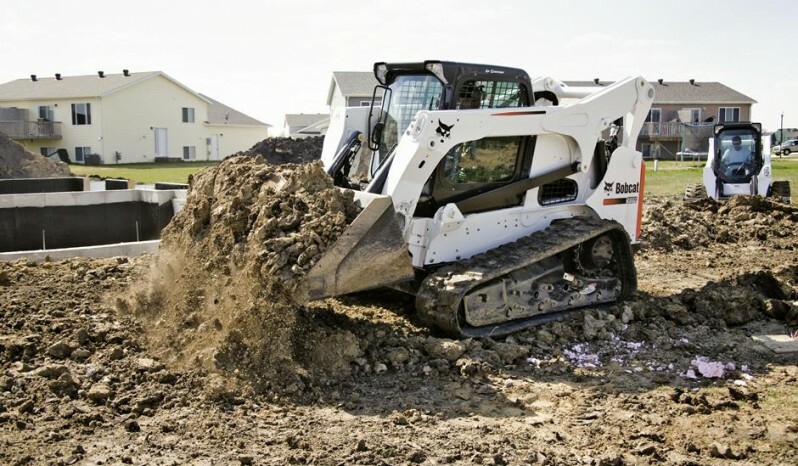 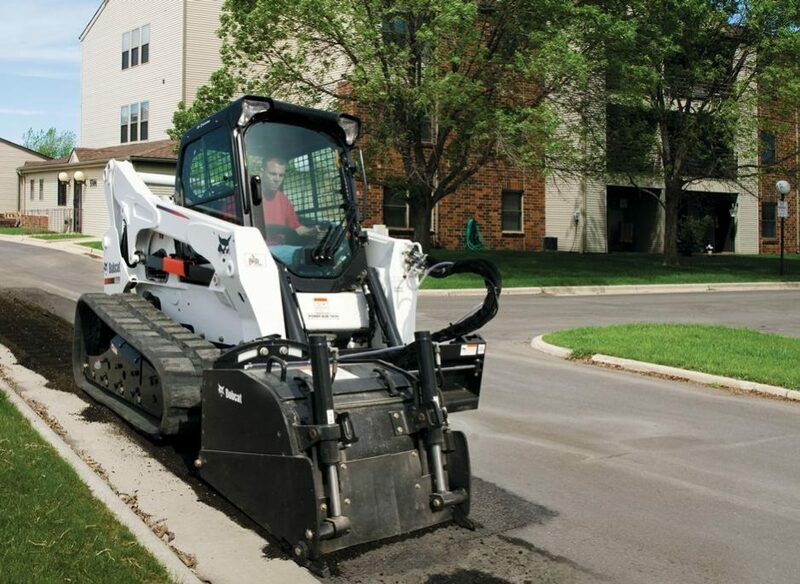 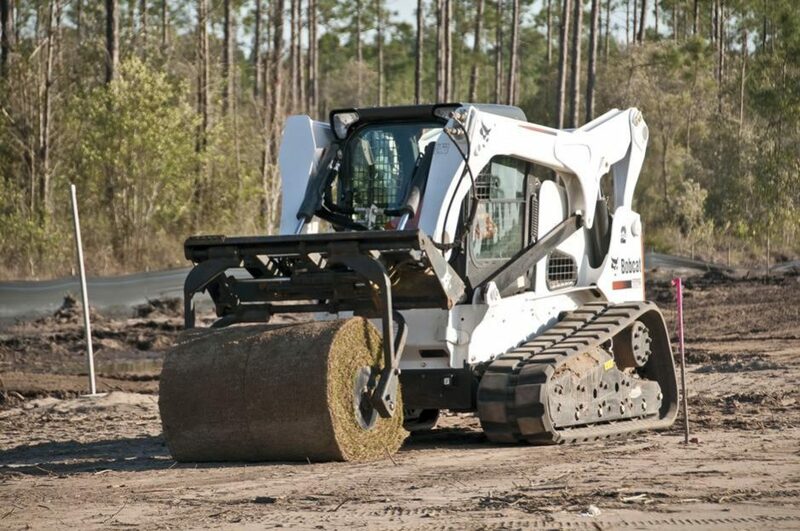 The T870 is the largest-ever Bobcat® compact track loader. With a lift height of 12 feet, the T870 is the highest-lifting compact track loader on the market. 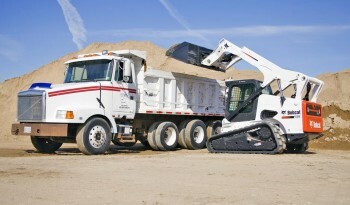 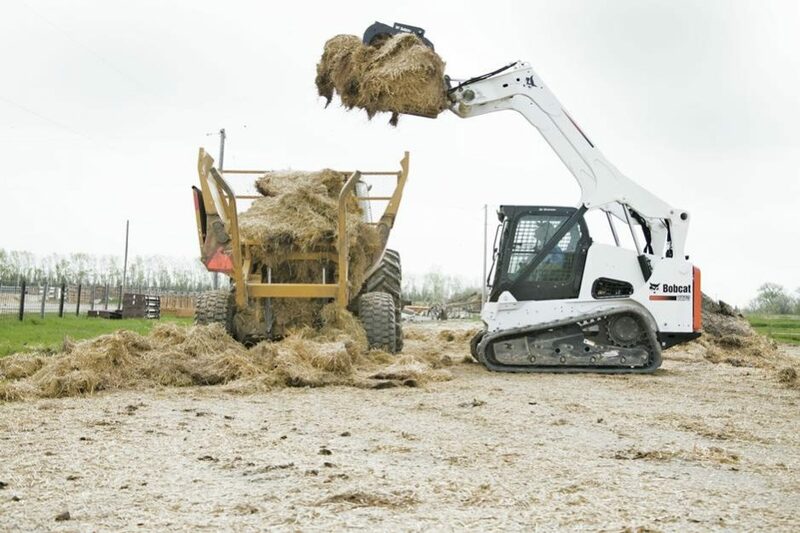 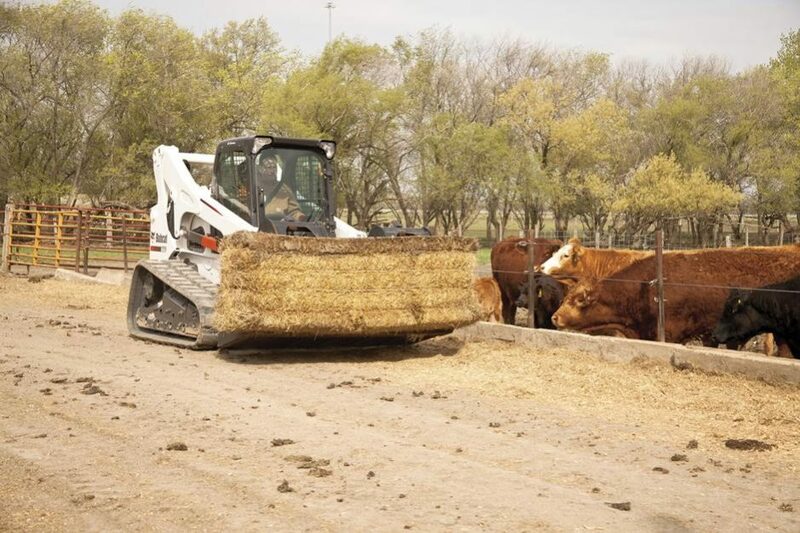 It’s ideal if you load over hay wagons, mortar mixers or tandem axle trucks with side boards. 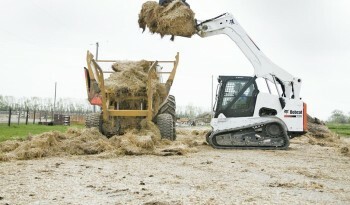 You can easily stack brick, blocks and other palletized materials. 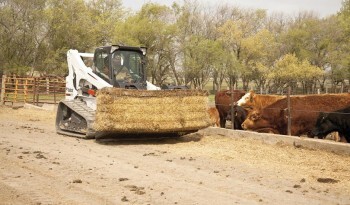 Length with Bucket 153.9 in. Fuel Tank Capacity 32.3 gal. 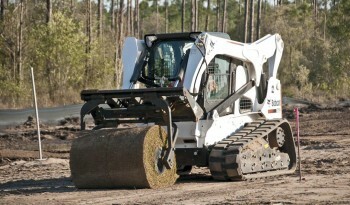 Rated Operating Capacity 3,525 lbs. 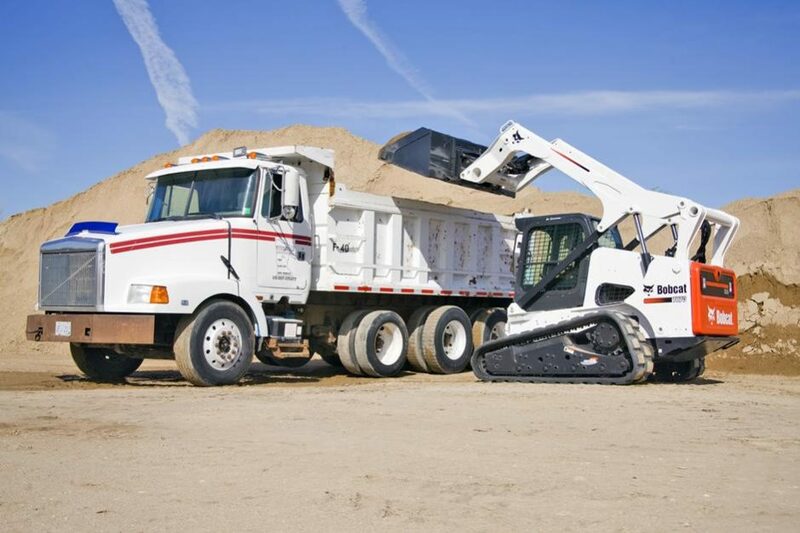 50% of Tip: 5,030 lbs. 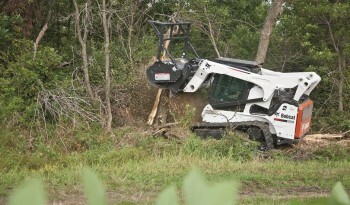 Height to Bucket Pin 144 in.